October 1st-November 30th Mr.Hiraide had participated in the exchange program in University of Melbourne. 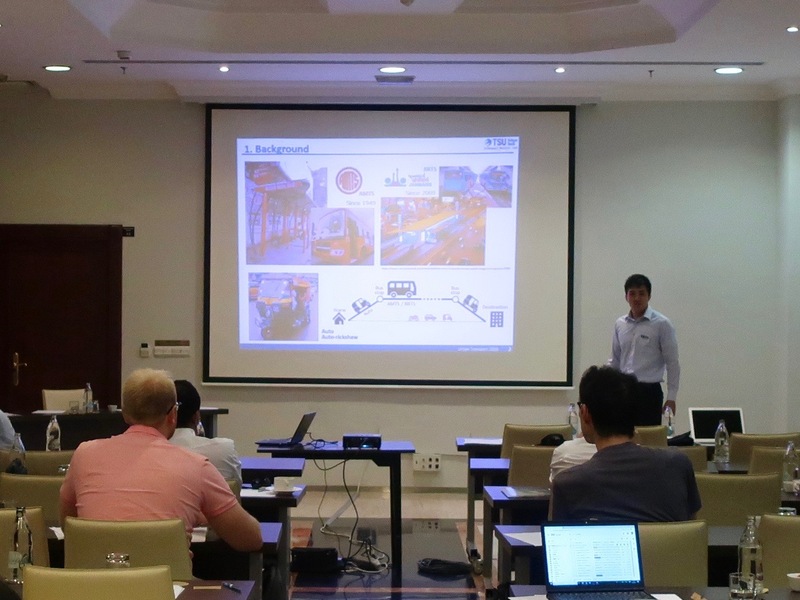 Mr.Hiraide had participated in the 24th International Conference on Urban Transport and the Environment (Urban Transport 2018) held in Sevilla. 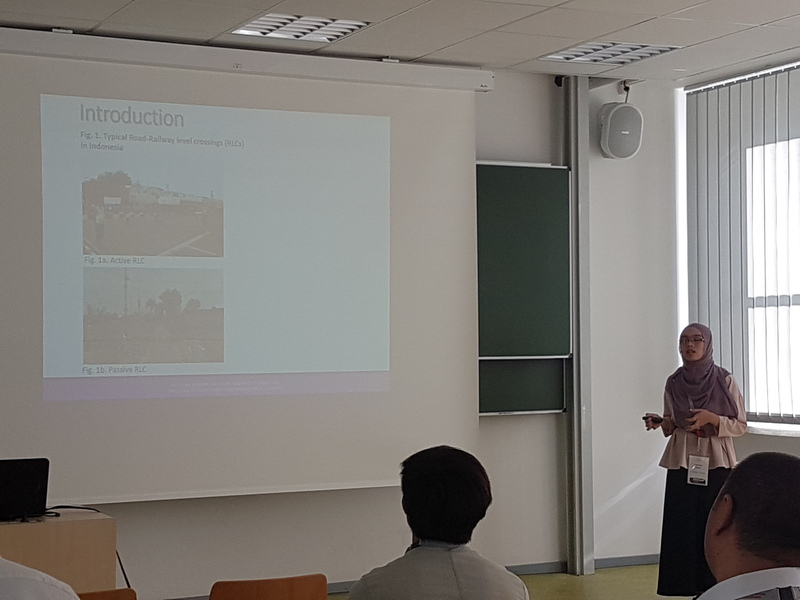 Ms.Yola had participated in the 21st EURO Working Group on Transportation Meeting (EWGT2018) held in Braunschweig. Mr.Matsuda and Ms.Chathumi had participated in the International Association of Maritime Economists (IAME) 2018 Conference. Mr.Matsuda,Ms.Rajali,Ms.Meilinda and Mr.Tagawa had participated in the 7th International Conference on Transportation and Logistics(T-LOG 2018) held in Dalian. The farewell party for Mr.Matsuda,Ms.Rajali Maharjan was held. Mr.Morita had participated in the exchange program in Tsinghua University. 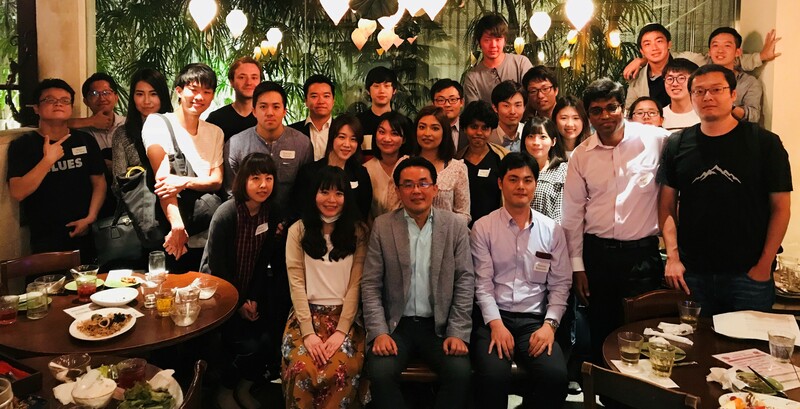 Mr.Hoshi Tagawa had participated in the IBT-AOTULE summer exchange program. Mr.Fangzhou Xu had participated in the 22nd ATRS World Conference in Seoul. Mr.Fangzhou Xu and Mr.Hoshi Tagawa had participated 57th Committee of Infrastructure Planning and Management in Tokyo Institute of Technology. The promotion celebaration party for Prof.Hanaoka was held. The wellcome Party was held. 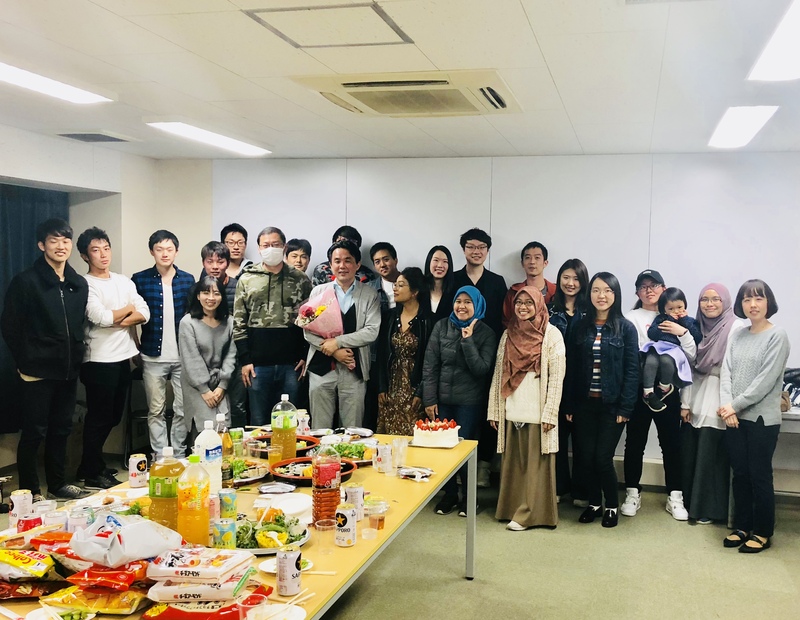 The farewell party for Mr.Nishimiya,Ms.Tianzi Lu,Mr.Kobayashi was held. 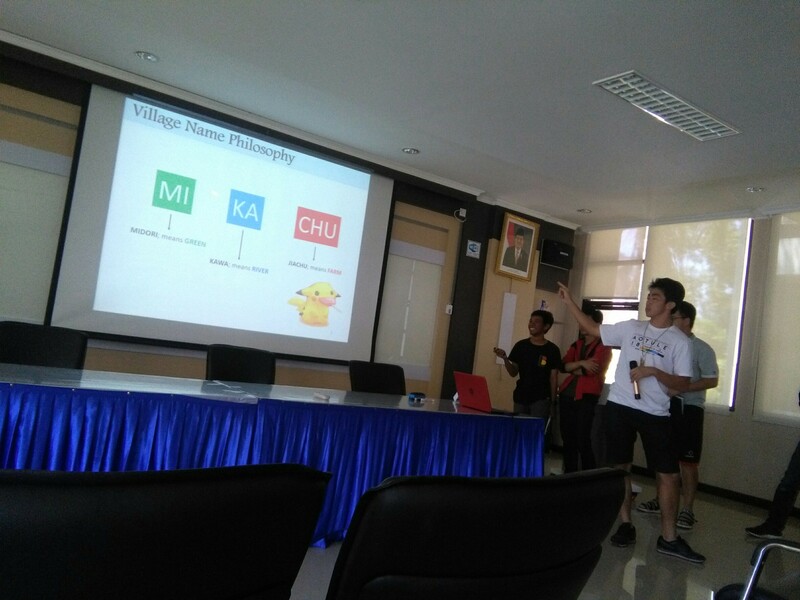 Mr.Hasegawa had participated in the exchange program in Swiss Federal Institutes of Technology.